While putting together our Southern Explorations Best of 2017 list, we couldn’t help but begin to look forward to what we have in store for 2018. Without giving away too much, we wanted to at least offer a sampling of what you can expect Southern Explorations to bring you in the year ahead. Whether it’s expanding our luxury travel options, once again upping our selection of South America ski trips, exploring new cruise experiences, or reaffirming our pledge to travel sustainably, we’ve got plenty for you to get excited about in 2018. Introducing Cuba was one of the highlights of our 2017, so we fully expect the launch of our Luxury Cuba trip to be a major 2018 highlight for us. The new itinerary will include the kind of people-to-people experiences and opportunities currently offered on our Classic Cuba trip, but steeped in the top-shelf accommodations, transportation, and special enhancements discerning travelers are looking for. We’ve spent the last couple of years enhancing our Latin America ski trip offerings, and 2018 will be no different. Two years ago, we took to the slopes for the first time. This year we paired ski experiences with authentic cultural explorations. And in 2018 we will be working to get you on the legendary slopes of Argentina. Get ready to enjoy a wholly one-of-a-kind exploration of Patagonia with a three-night, four-day cruise of the Southern Ice Fields aboard the Skorpios III. 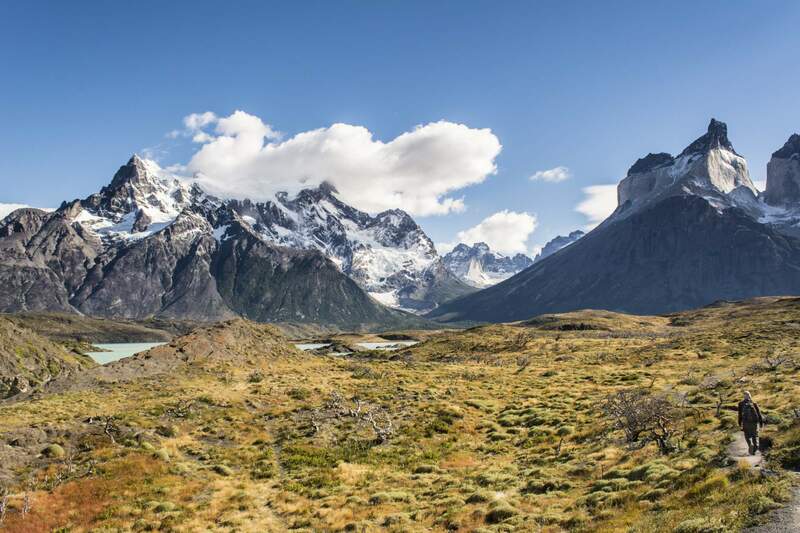 This Patagonia cruise will get you up close and personal with some of the most famous glaciers in and around the legendary Torres del Paine National Park. We simply cannot express how excited we are for the Brazil Visa process to get easier in 2018! Beginning in January 2018, American and Canadian visitors to Brazil will be able to enjoy a new electronic visa program that eliminates the need to physically visit a visa center to apply for and receive a tourist visa to travel to Brazil. The new visas will now be electronically issued within 72 hours of receipt of a correctly completed application. Simple. Stay tuned to our newsletter, blog, and social media channels for updates about a bevy of new options for you to cruise the Galapagos. Our team of travel experts is working closely with a number of Galapagos cruise ships to give you even more ways to explore the unforgettable volcanic archipelago in 2018. As we’re sure you remember, to celebrate Earth Month in April 2017 we reaffirmed our sustainability ambitions and commitment by pledging to Sustainable Travel International’s 10 Million Better campaign. In 2018, we’ll continue working to contribute to the greater good and the long-term well-being of people and places most impacted by travel by unveiling a carbon offset option so that you can offset the carbon produced by your trip.